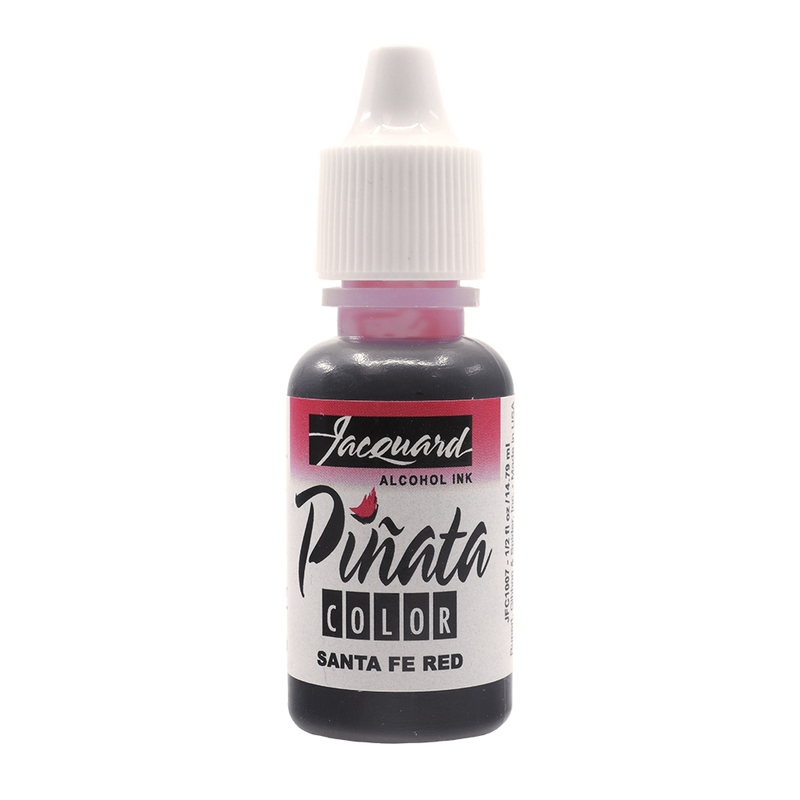 Jacquard Piñata Alcohol Inks are a highly saturated, fast drying ink with an alcohol base. They offer superb, unmatched vibrancy and will produce brilliant effects on almost any porous surface. Use them for painting application, on glass, metal, plastic, ceramic, stone, leather, resin, polymer clay and more! They work fantastically well on Frisk White 85gsm Yupo paper pads and can create some amazing effects! Once dry these inks are indelible and impervious to water. Any dried ink can be cleaned with alcohol. Each Ink comes in a 14.79ml/ 0.5fl oz bottle. Please note: these inks are flammable and can only be shipped to the UK mainland. Excellent service. Great quality inks.